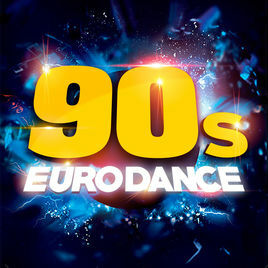 Radijo stotis 90s-eurodance | Šokių muzikos hitai NR1! Būk prisijungęs! Tavo vaikystės power muzika. Radio pagaminta Europoje! Klausyk internetu. The air only sounds music of the 90s. Mostly you can hear the dance tracks of foreign performers.